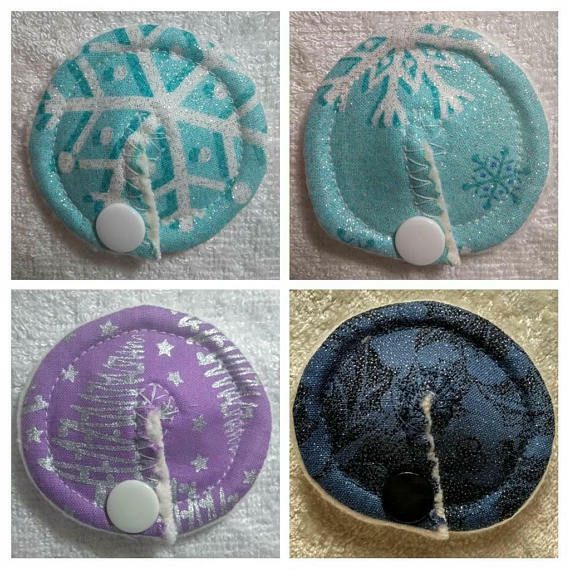 Christmas Tubie Pads on sale!! Christmas is coming very quickly! Christmas tubie pads are now on sale in my Etsy and eBay shops! New!! Pink and Blue Bamboo Towelling? ?